Window / Wall / Floor Coverings – Call Us! Our newest and freshest WINDOW Application being printed TODAY for an installation in one of Toronto’s Signature Men’s Retailers… ( We will tell you more about it next week). Looking for an efficient and cost effective way to transform your Event Space, Retail Window or Floor Space? 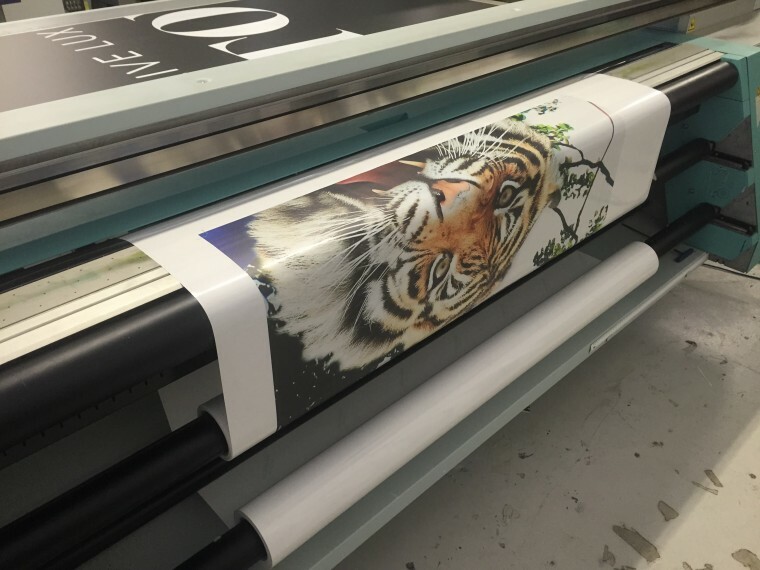 I One Media has partnered with an established print production facility and now provide Custom Consultation and Installation of ALL our Application Products. From Interior to Exterior Substrates, we have about 30 varieties to choose from to suite any application. Please reach out today to learn how we can transform your space magical.